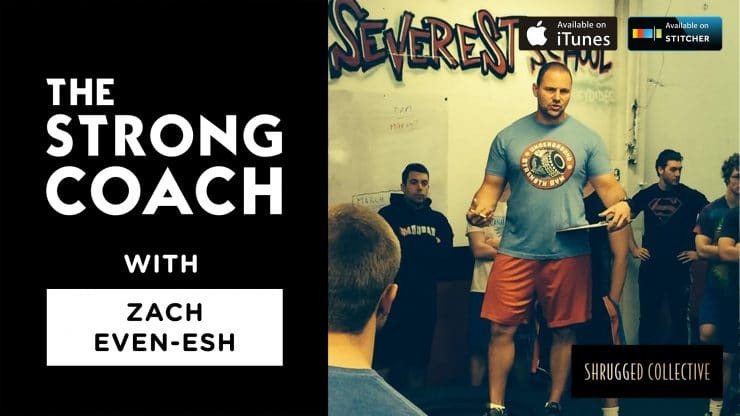 Zach Even-Esh is a leading figure in the strength & conditioning industry, who has trained over 1,000 athletes ranging from the youth level to the Olympic level. 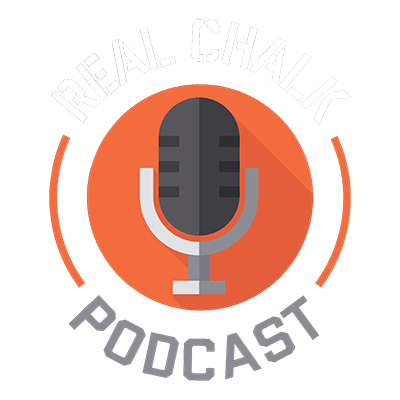 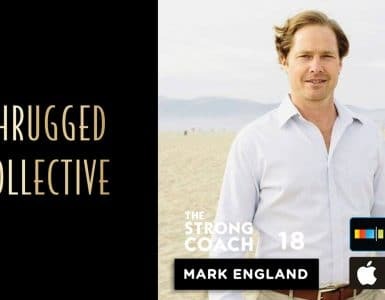 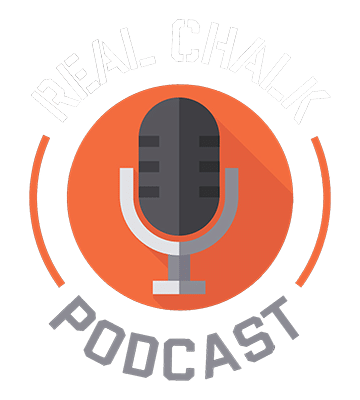 Zach is the founder of The Underground Strength Gym, creator of The Underground Strength Coach Certification, author of The Encyclopedia of Underground Strength and Conditioning, and creator and host of STRONG Life Podcast. 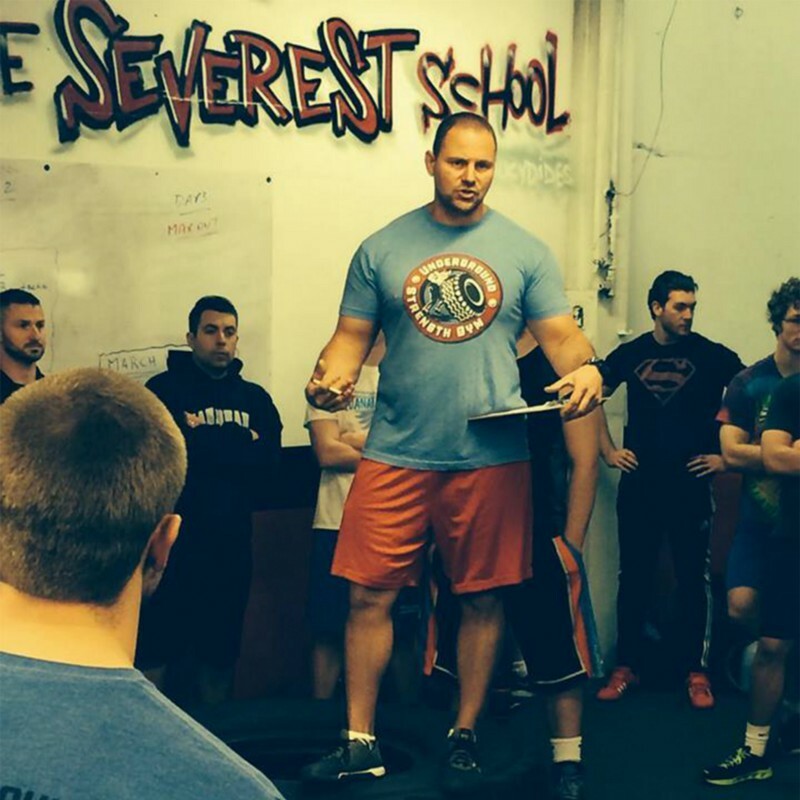 Since creating The Underground Strength Gym, Zach has consulted Division 1 athletic teams, Olympic Level athletic clubs, Spartan Race, pro teams, and independent coaches and athletes from around the world. 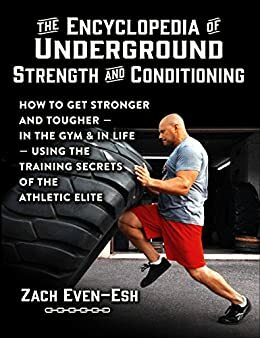 The Underground Strength Gym began at Zach’s parents garage while he was a Health and Physical Education teacher in 2002. 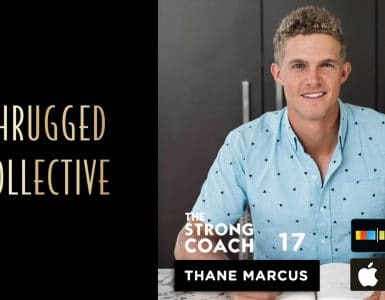 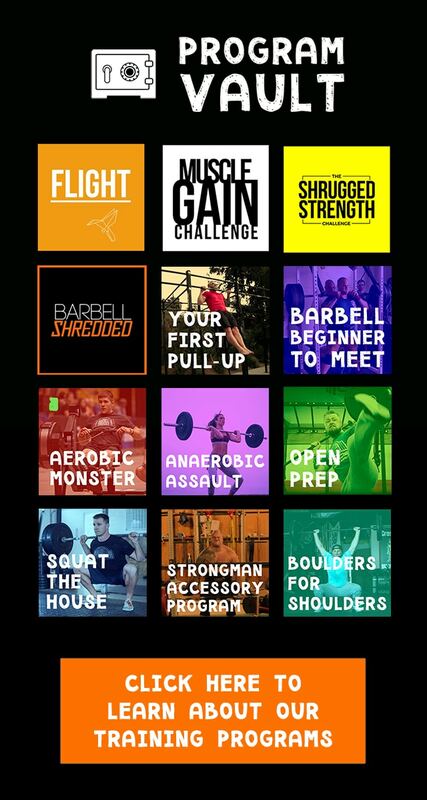 What started as a summer experiment training a few athletes grew into a full time obsession, and now Zach and his Underground Strength methods have grown into a world wide movement, inspiring athletes and coaches all around the world in training and life. 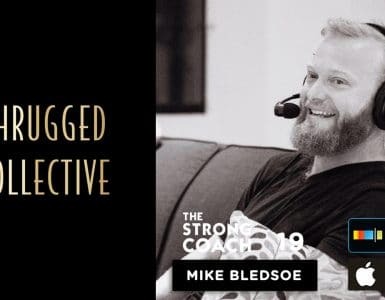 In this episode, we dive into what it takes to get started, when you should say YES and when you earn NO, what it used to take vs what it takes now to be a popular coach, how to get noticed in the industry, how to use social media for good, how to craft your coaching business in a way that it doesn’t feel like business, what it means to follow your heart and what that looks like, how make your own rules and your own way, how doing less can make you more successful, and much more.